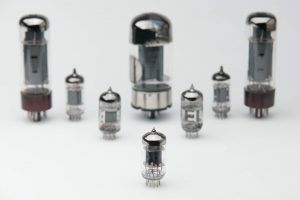 Many people who have a keen interest in music prefer to use valve amplifiers in order to get the best possible sound. 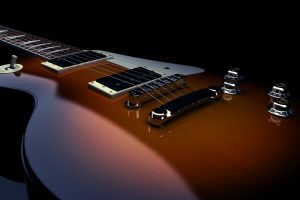 There are many who think they offer a more clear, higher quality sound that makes the process of listening much more enjoyable. 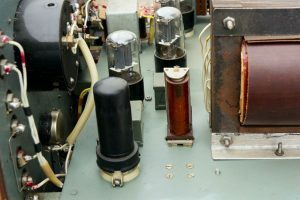 However, valve amps aren’t known to be the most powerful. 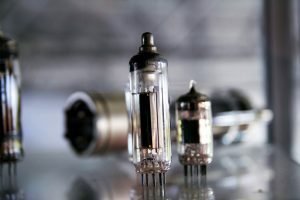 That’s why a good set of speakers are the perfect thing to tie together the high-quality sound of the valve amp while offering a louder volume and an amazing overall sound. 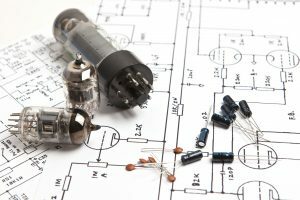 When you’re looking for a speaker to use with your valve amp, you want something that is going to offer the kind of quality that won’t dampen the sound from the amp. 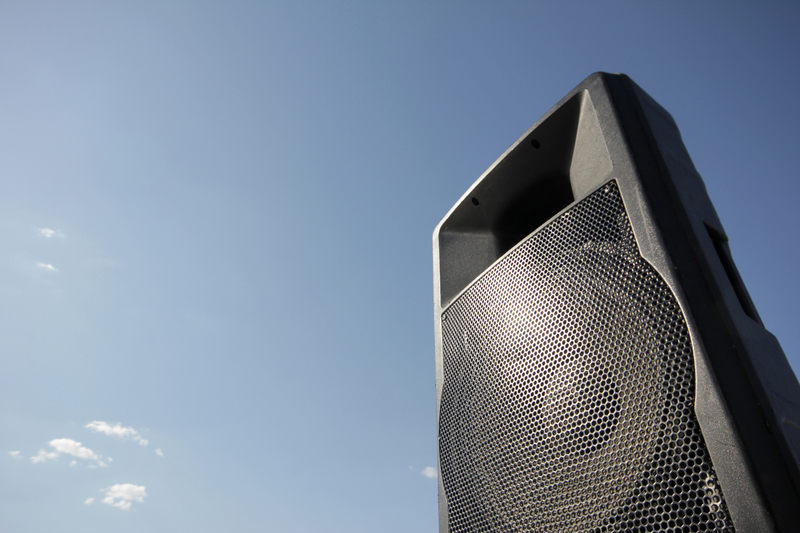 In order to help you find the right speaker, we’re going to take a look into three options that can help to improve your experience. The Klipsch RF-62 II is designed to offer a high-quality sound that will give you the most for your money. 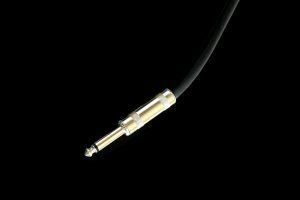 It comes in at an affordable price, which creates even more value for the sound you’ll receive. While they are floor-standing, each speaker doesn’t take up a great deal of space, so you’ll easily be able to set them up however you want. With these speakers, you’ll be able to enjoy a louder sound that can be great for parties, movie nights or just a day of enjoying your music without worry for an added level of distortion. They’re made with a Linear Travel Suspension horn-loaded tweeter made from titanium in order to offer the best possible sound. They offer non-fatiguing sound, which will allow you to enjoy whatever you’re listening to without the sound wearing on you. It’ll be a crystal-clear experience. They’re also made with a wonderful design, so they won’t be eyesores in your living room or wherever else you want to keep them. While some customers don’t feel that these speakers offer enough bass, many people have found it to offer the ideal sound. Do keep in mind that it needs to be placed a little way from the wall in order to keep the sound clear and full. Unlike other options, these speakers are made with silk dome tweeters which are said to allow more detailed listening and a better quality of sound than other speaker options. Like many other music preferences, this is purely subjective to each individual listener. 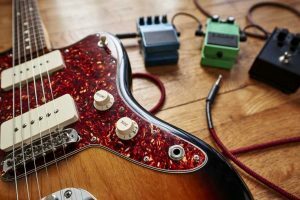 They also offer a deeper bass to help create the best possible sound experience. They have a great look and are made to not take up a lot of space. They’re built to be tall rather than wide so that you can easily find places for them in your home without having to clear a lot of space. 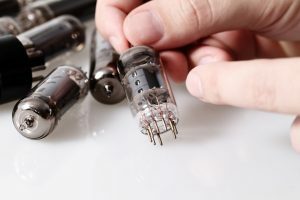 They are slightly more expensive than the Klipsch RF-62 II, so it’s important to make your comparisons to decide if the price is going to be worth it for you. Some customers have noticed that these speakers may not sound great when they first come out of the box, so make sure to give them some time to warm up before making a full decision on the sound quality. When you want the high-quality sound that Klipsch can offer, but don’t want to pay the price for the pair of larger, floor-standing speakers, this speaker is a great option for you. It offers the same kind of power in a more compact package that you can keep on a desk, shelf or other smaller space. Like the Klipsch RF-62 II, the RB-81 II is made with a titanium tweeter in order to allow for a powerful, full sound for you to enjoy without the risk of fatigue. With the small size, you’ll be able to move and place it just about anywhere you need, so whether you’re listening in the bedroom, living room or kitchen you can move it along with you if you choose. Some customers claim the sound becomes irritating after listening with this speaker for a while. Depending on your personal preferences, the sound from this speaker may be too bright and cause fatigue quicker than other options. However, it’s well worth trying out to see if the speaker is able to fit what you’re looking for. 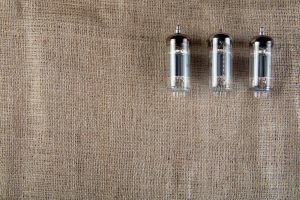 All three of these speakers are great options when you want to add a little power to your valve amp without taking away from the sound that the amp has to offer. 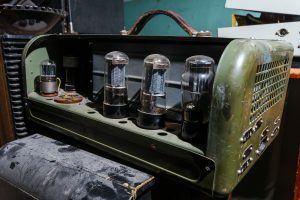 Our personal favorite in this list, the Klipsch RF-62 II, can offer you excellent sound quality at a great price, giving you the value you need when shopping for great speakers. 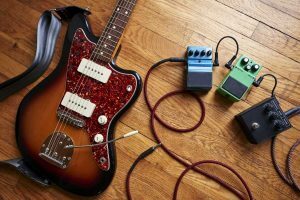 They’re easy to use and integrate into your home theater system if needed, allowing you to enjoy movies as well as music in a much more powerful way. If you want that quality in a smaller, budget-friendly option then the Klipsch RB-81 II is also a wonderful option that you can easily keep on a shelf or other smaller location. 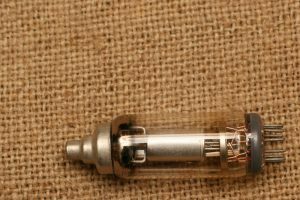 Go Turbo: The Behringer Vintage Tube Monster Vt999 Reviewed!